Nippon Ichi Software is known for the Disgaea series, but also for many crazy little games that set the Kakamigahara-based developer aside from the rest. DualShockers talked to President Souhei Niikawa about the philosophy behind the production of these peculiar and interesting titles, and about the future of its bigger games like Disgaea and Labyrinth of Refrain: Coven of Dusk. 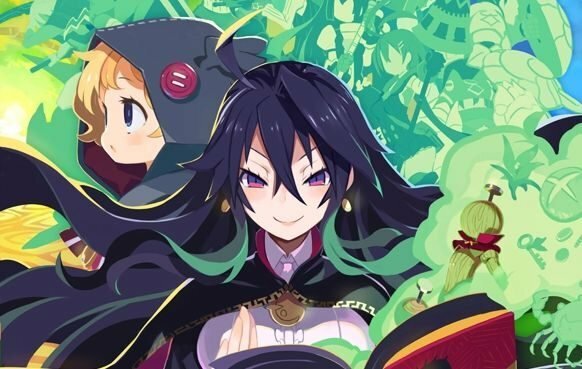 Giuseppe: Western gamers have been waiting for Labyrinth of Refrain: Coven of Dusk for a long time. Why did you finally decide it was time for a western release? Souhei Niikawa: One of the main factors was the strategy of our American partners, NIS America. The game was first released in Japan on PS Vita and it was received very well. When all was said and done it almost sold as well as Disgaea. Of course, as Nippon Ichi Software, we wanted it to come out as soon as possible in the west. Unfortunately, as you’re probably well aware, the Vita market had started to heavily decline back then. Since we believed in the game and in its potential, we decided to put it on other platforms as well before releasing it in North America and Europe. First, we ported it to PlayStation 4. 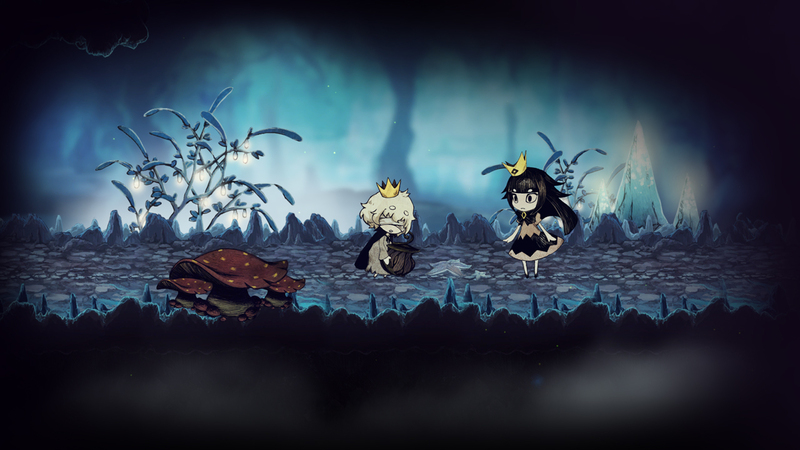 After that was done, we saw that the Switch was a very viable platform, and we decided that the game could work really nicely on Nintendo’s console, so we decided to develop that port as well. We thought it was best not to have a gap between those two releases, and we decided to launch them at the same time. We kept all of you waiting, but it gave us more time to polish the game and to promote it as well. I do feel bad about making western gamers wait. Please don’t blame our western branch too much: I think this is mostly on us for not creating the game for multiple platforms to begin with. We will learn from this experience, so going forward rather than singling out one platform, we’re going to try to release most of our titles for multiple platforms at the same time. 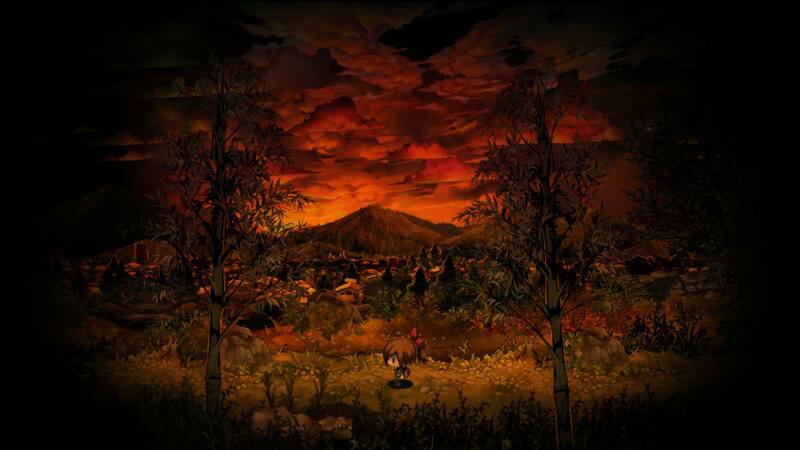 G: Nippon Ichi has been for a long time very PlayStation-centric as a developer. You basically released all of your games on PlayStation platforms. Now you seem to be very bullish about the Switch. Are you planning to give the Switch a preferential treatment compared to PlayStation, or they’re going to be treated equally from now on? SN: When we originally debuted as a game developer, it was on the first PlayStation. After that, we continued to release our games primarily for Sony platforms. We feel that we grew up with PlayStation, and we were allowed to grow because of PlayStation. We’re incredibly grateful to Sony for that opportunity. At that time, we had the resources to develop only one game a year. Thankfully we have grown since then, and we now employ over a hundred people. We have a lot more resources to handle multiple platforms and things like that. We have seen that the Switch is a very good system and a very good opportunity for us, and we were able to test that when we released Disgaea 5 Complete, which did very, very well on Nintendo’s console. Therefore, going forward we won’t give any system preferential treatment, and we would like to release all of our games on both platforms at the same time. G: You mentioned that Labyrinth of Refrain has been almost as successful as Disgaea. Does that mean that we can expect the franchise to continue with a Refrain 2, or whatever it’ll be called? SN: This isn’t just about Refrain, but any title that does well and receives this kind of positive fan reaction, we want to think what else we can do with it. Of course, we’re thinking about what else we can do with Refrain, as well as with other titles which have performed successfully. 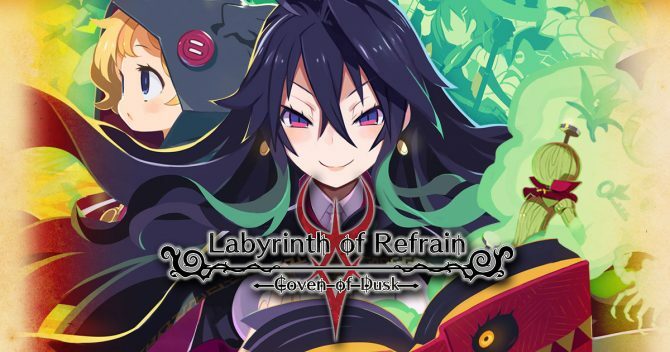 G: Is there anything that you did not manage to include in Labyrinth of Refrain that you would like to implement in a possible new game of the franchise? SN: We have received a lot of feedback from gamers about the first game, so we’d like to incorporate that in a sequel should we ever make one. We’d also like to include new elements and try to evolve what Refrain is and what it can do. This is what we’re thinking about, is we were to make another one. G: You have mentioned and teased a new Disgaea. Are you already working actively on it? 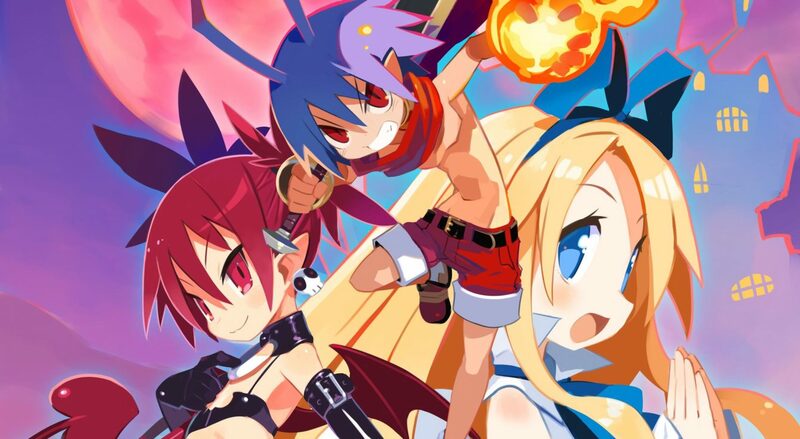 SN: Disgaea 6 is in the planning stages. However, at the moment we’re not even thinking about what we should put in the game just yet, as much as the overall strategy for what we want to do with the game in general. We’re still in an early stage, but it’s definitely being planned. G: You’re well known for making games that are often small and very niche like The Liar Princess and the Blind Prince, for instance. Often they’re so niche that people wonder whether they will ever sell enough to break even. How do you brainstorm for this kind of wild and crazy little ideas? I don’t know many other developers of your scale which come up with games like these, and even if they do conceive them, they don’t really end up developing them. SN: The first thing — and this is probably true of all companies that make games — is to make sure that those who will play the game will have fun. What I tell our staff quite often is that we need to make things that other companies aren’t making or would never think to make. We believe there is no meaning in creating games similar to what others do. Our plan is in fact to make games that are completely unique. Let’s say that there is a young creator at the company who brings me a plan: what I tell them quite often is to go further, to give it a full swing. The form doesn’t matter. All that matters is that they put all their power behind their swing. I think this helps them spread their creative wings and come back to me with titles that they believe are great games. I like to support them in making something which is as “out there” as possible. At the very least, you can say that in our company the people in upper management aren’t holding back creative minds. G: Is there any title that you have published that you actually had some doubts about? SN: From time to time it happens. 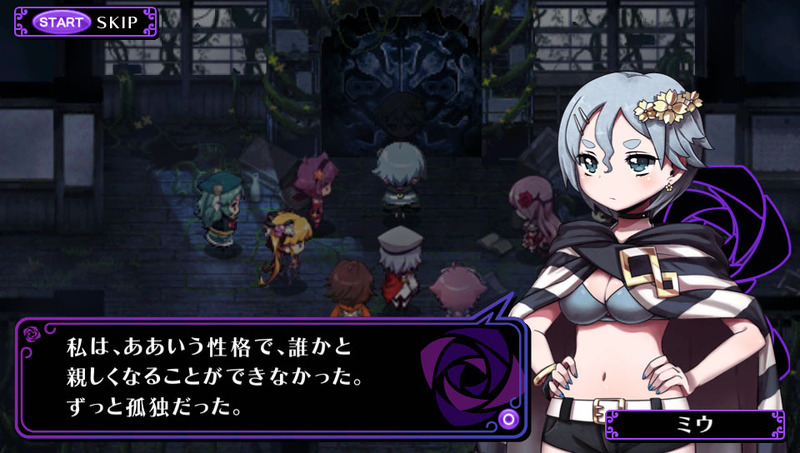 One example in which I wasn’t necessarily worried per se, but my heart did start to quicken a little bit is when I saw Criminal Girls. G: Why did you decide to greenlight it? SN: Because it really was out there. They went all the way, and I didn’t think it was good for the company to say “no, you can’t do that” after we’ve been telling them to go as far as they could. I think one of the good sides of our company is that we’re able to give the go-ahead to a game like that. G: I agree. 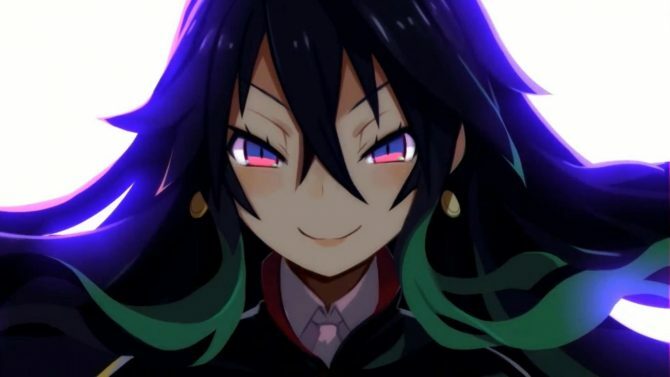 Is there going to be a Criminal Girls Part 3? SN: I wonder. Actually, at times within the company, I hear people mentioning that we should bring back the series and do a third chapter or something like that. G: In your lineup, there are a lot of horror games. Is that because you’re based in Gifu? My (probably stereotypical) view of Japan kind of makes me think that folks who live outside Tokyo and more towards the countryside tend to love horror stories more than those living in the big city. SN: The first reason is that I personally like horror. Since the staff knows that I like horror, they may think that if they come to me with a horror game, I’ll be more likely to approve it. Another reason is actually seasonal. In Japan, summer is the season for horror stories. I really like the idea of having a game that is perfect for the season, so I try to release at least one horror game for the summer every year. SN: Exactly, as we transition into fall, most people here are want to start eating nabe [Editor’s Note: Japanese hot pot]. G: So what’s your idea of games for the fall, the winter, and the spring? SN: Honestly I don’t know if there is any other season that has quite the precise genre association as horror to the summer, but as a company, we might have something like that. For instance, in the past during the new year period, people wanted to play the Momotetsu [Editor’s Note: Momotaro Densetsu] series. There have been series that traditionally have come out at a certain time of the year. They aren’t necessarily associated with the season as a concept, but they just happen to be released during that season, so people end up expecting them. I think that’s really cool. G: I guess Disgaea games can be the perfect winter titles since they’re so extensive. SN: You’re actually right. In Japan, we always try to release them between January and March when it’s quite cold. Of course, western releases have a different timing. Most people tend to have some vacation during that time of the year. It really matches the season in the way that you can get into it and play it a lot. G: There is one console that you guys have pretty much ignored so far, and it’s the Xbox One. I understand that the console isn’t popular in Japan, but Microsoft has been making efforts to bring Japanese games to the console. Have you talked with them about it, and have you ever thought of giving it a try? SN: We periodically speak with Microsoft. Those aren’t fights! (Laughs). As you said, unfortunately in Japan Xbox One hasn’t sold very well and there is practically no market for it. I believe there are probably more market opportunities abroad, and I would like to give it a try. What we always run into issues with is that as a Japanese developer, our first goal is to appeal to the Japanese market. To think that we would create a game for Japan that wouldn’t do well in Japan, even if it might perhaps do well in the west, is always a bit iffy. If they gave us the development money for it we could consider it (Laughs). G: The ball is in your court Microsoft. You have a rather diverse lineup of games coming to North America and Europe: which one do you think has the best chances in the west? G: Let’s say excluding remakes and remasters. SN: I don’t really know what’s going to sell well, so it’s hard to say. The one I really want to do well would be Refrain. We think it has the potential to stand toe-to-toe with Disgaea. We really hope that people will pick it up and will give it a chance. 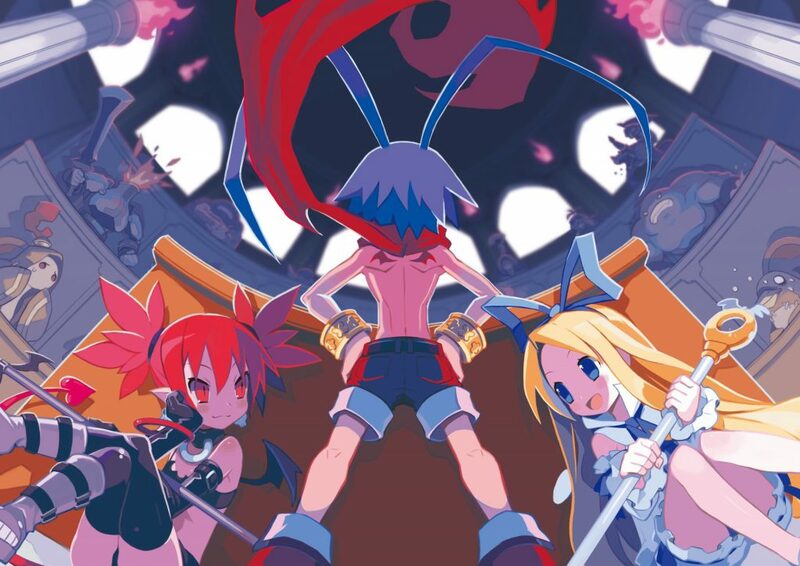 G: Speaking of Disgaea 1 Complete, it’s my impression that remakes and remasters, in general, tend to do a lot better in the west that they do in Japan. Is that something that you’ve noticed as well? SN: I don’t honestly know how many remakes have been released in the west, but I can say that from our point of view a remake is just that: it’s a remake and it’s not new. There is a belief that a remake is never going to exceed the original. However, there are still reasons to do remakes. First of all, it’s for people who never had a chance to play the original, and the second reason is for people who played it and really loved it, giving them a chance to revisit that nostalgia. G: Now that you’ve done the first Disgaea, do you think you’d like to continue remaking the following games of the series? SN: I definitely want to give people a chance to play these games on modern platforms. Disgaea 2, 3, 4, and D2 haven’t been given that treatment yet, so it’s something I’m thinking about. At the moment we’re kind of thinking about what to do next. Do we move from 1 to 2, or maybe we do 4? Should we actually do D2, which is related to 1? This is the kind of things we’re thinking about right now. G: Is there any non-Disgaea game from the past that you’d like to remake? SN: There isn’t one particular game in the back-catalog that I could pinpoint right now, but I would like to do something on that front too, particularly among the lineup of strategy RPGs that came out a long time ago. It has been a while since we released another strategy RPG outside of the Disgaea series, so I think it would be really cool. G: Is there a message you’d like to convey to Nippon Ichi fans in North America and Europe? SN: This July Nippon Ichi Software celebrated its twenty-fifth anniversary. About fifteen years ago we started our operations overseas. Of course, our Japanese fans are extremely important to us, but our western fans are equally relevant. Going forward we want to release many different games, Disgaea included, for everybody worldwide. 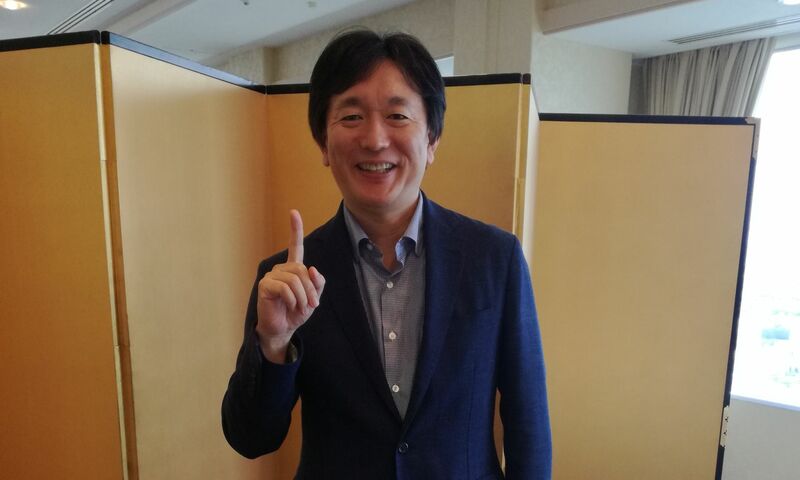 Those games will probably be crazy because that’s the kind of games that we make, but we’d like to deliver them in the hands of fans all over the world.